Sign-up to receive updates on new blog posts, event dates, workshops, community classes and more. Thank you for joining the SaltwaterSheSaid Community! Stay tuned for new on upcoming classes/events. Sign up with your email address to receive updates on my programs, retreat dates, new blog posts and Saltwatershesaid news! To discover how Chelsea can boost your brand through influencer marketing, brand collaboration, content creation, or to book one of Chelsea's yoga or mindfulness offerings, please send some aloha (inquire) below. 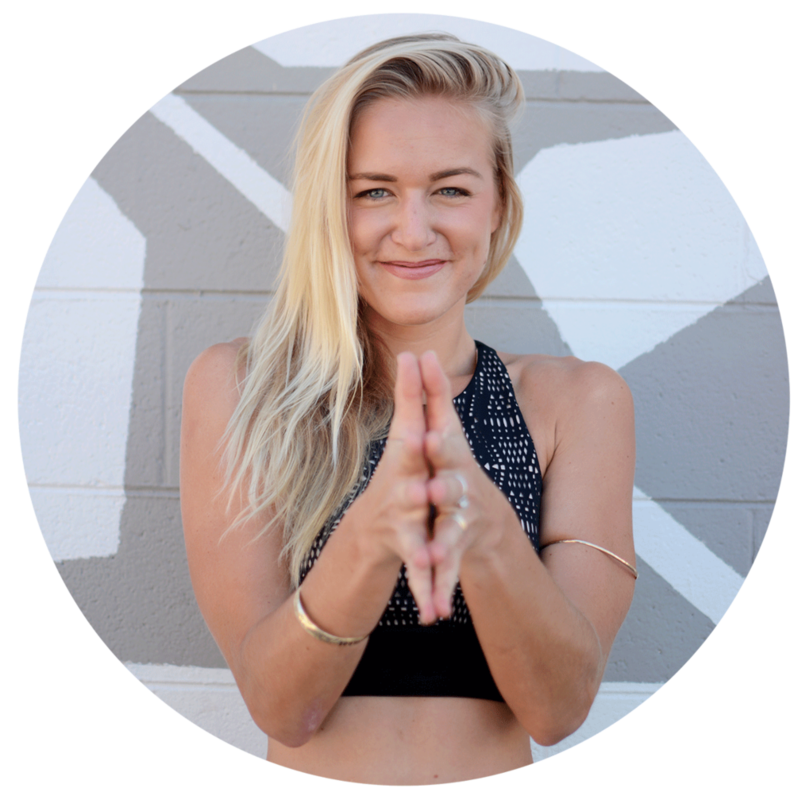 Chelsea is an island-born saltwater enthusiast, yoga & meditation teacher who loves creating upbeat vinyasa flows and writing about her travel experiences, reflective of that wanderlust lifestyle we all really dream of. Her family and students are at the core of her foundation and provide her daily gratitude and inspiration. When she’s not on her mat or in the studio, you can find her paddling out to the lineup, creating her own essential oil & aromatherapy concoctions, seeking out the highest peak for sunrise or planning her next outdoor adventure.